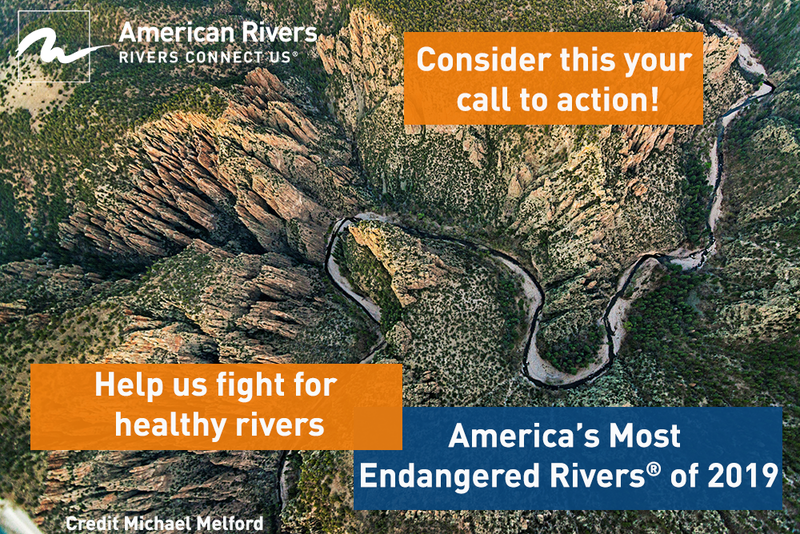 While dams can benefit society, they also cause considerable harm to rivers. 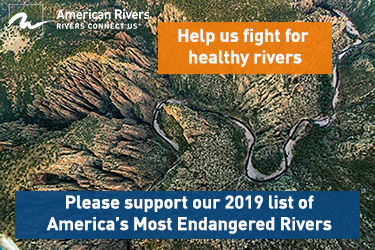 Dams have depleted fisheries, degraded river ecosystems, and altered recreational opportunities on nearly all of our nation’s rivers. Today, many dams that were once at the epicenter of a community’s livelihood are now old, unsafe or no longer serving their intended purposes. Learn how we're working to remove these dams and restore our rivers to their natural free-flowing state. We have been creating a running inventory of all dam removal projects we can find, and this map is a graphic representation of our long-standing research. It includes both projects we have led ourselves, as well as projects by others. A narrative list of some of the dams removed from 1999 to 2018 can be found here. We want this map to be a great tool, so if you have information to update any project (or to add a missing project), let us know.